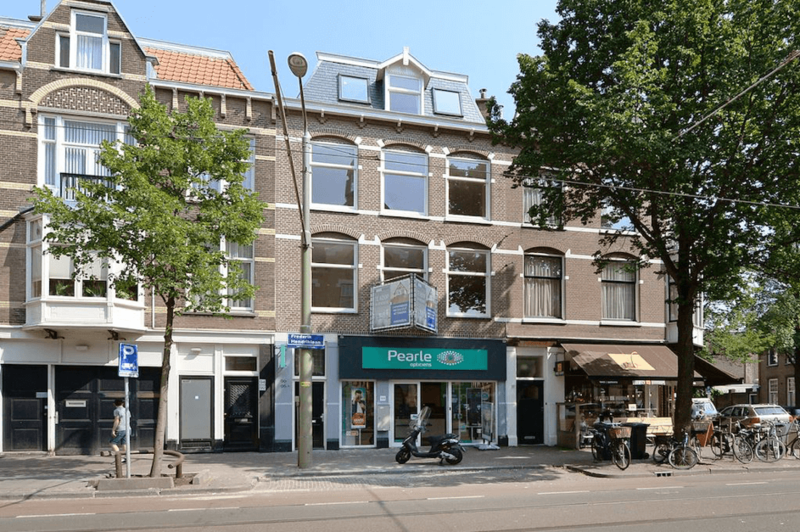 Completely renovated 3-bedroom apartment on the popular Frederik Hendriklaan in ‘Statenkwartier’. Spacious living- and dining area, luxurious bathroom and a sunny terrace. Walking distance from shops, restaurants and the harbour of Scheveningen.